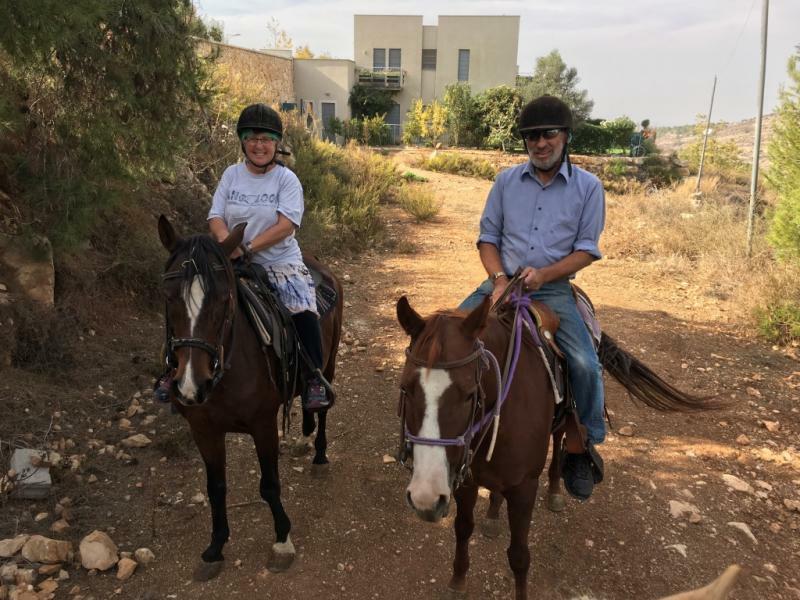 King David Stables is a large stable in Moshav Yad Hashmona that offers horseback riding, pony rides, horseback lessons and camps. A relaxing 30-minute horseback ride is offered to groups of between two to seven on a wooded trail through the Judean Hills. The route is from the stables to the outskirts of Neve Ilan, but more ambitious rides can be offered to experienced riders. The views of the hills and adjacent valley are extremely pleasant and at the end of the trail is a view of the Judean Hills and Shefela reaching to Modi’in. The guides speak excellent English. Contact: Anthony at 057 747 1681 or Arik at 057 739 8866. Their e-mail address is kingds@netvision.net.il. Individual cost: 150 NIS and 130 NIS with a group. Public transport: Bus 185 goes frequently from Binyanei Ha’umah in Jerusalem to the moshav. 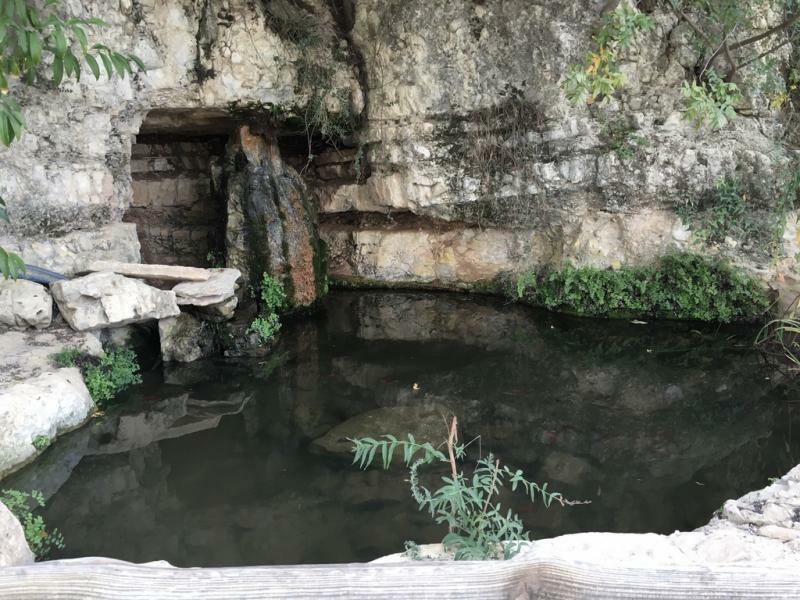 Ein Hemed National Park is a short drive away.